MANCHESTER, N.H. – Bernie Sanders had the progressive wing of the Democratic Party virtually all to himself in the 2016 presidential campaign. Odds are that won’t be the case in 2020, should the independent senator from Vermont launch a second bid for the White House. Sanders, who crushed Hillary Clinton in the 2016 New Hampshire primary but lost the nomination to her, commanded support from the left flank of the party. This time around, however, the Democratic field is expected to be filled with like-minded candidates. And if Sanders runs, he would face stiff competition for the support of that same liberal base -- whether from Massachusetts Sen. Elizabeth Warren, from California Sen. Kamala Harris, from New Jersey Sen. Cory Booker or a host of other liberal potential candidates. This kind of divided field on the left, in turn, creates a scenario that could open the door for a more moderate or centrist Democrat to claim the party’s presidential nomination. But regardless of the implications, an epic battle for the heart and soul of the party’s growing liberal wing is underway – and these potential candidates are well aware they’re all targeting the same audience. 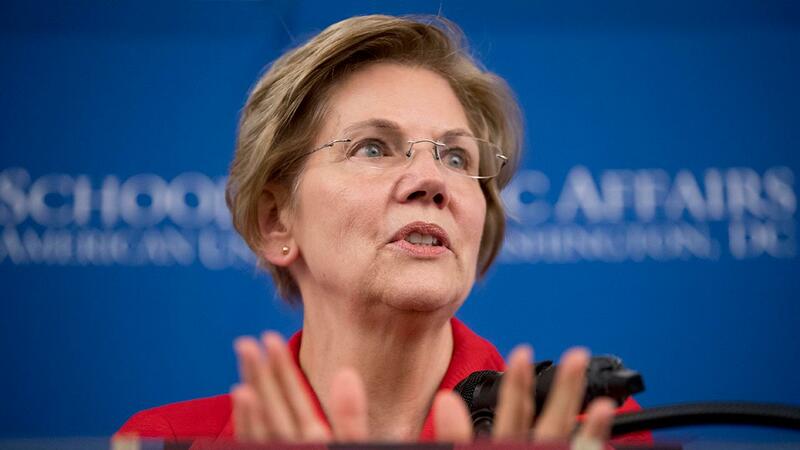 Sanders and Warren, perhaps the biggest progressive titans of the lot, met one-on-one earlier this month at Warren’s Washington condo to discuss their likely dueling presidential campaigns, two Democratic sources confirmed to Fox News. The two senators didn’t try to dissuade each other from running, nor did they reach any agreement on how to coordinate going forward, according to The New York Times, which first reported the meeting. In another sign of tensions, activists loyal to Sanders reportedly have launched an effort to undercut Texas Rep. Beto O’Rourke, who despite losing his Senate race to Ted Cruz has captured the imagination of some Democratic operatives. Sen. Jeff Merkley of Oregon, the only member of the chamber to endorse Sanders in 2016, also is seriously mulling a presidential bid. He’s quietly made lots of contacts and friends among the activist class during five jam-packed trips this year to New Hampshire, the state that for a century has held the first primary along the road to the White House. “I have stayed in this conversation because I have been received so well in living rooms and porches here in New Hampshire and Iowa and Nevada and South Carolina. So that weighs on my mind,” said Merkley, who’s indicated he’ll decide on a run early in the new year. Another leading progressive in the Senate, Sherrod Brown of Ohio, also is eyeing the White House. So is Rep. Tulsi Gabbard, another supporter of Sanders’ 2016 run, who acknowledged during a recent trip to New Hampshire that she’s “seriously thinking” of launching a presidential bid. The Hawaii Democrat also put out feelers for potential staffers during the visit. 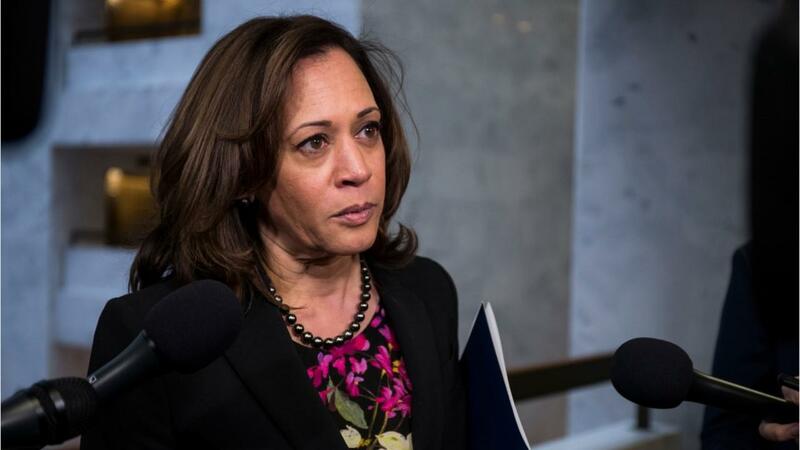 And two high-profile senators who backed Clinton in the 2016 primaries, Cory Booker and Kamala Harris, appear to be fine-tuning their message to win over progressive voters. A third of self-described liberals questioned in the latest Fox News Poll said Booker and Harris would make excellent or good presidents, if elected. Saint Anselm College politics professor Christopher Galdieri predicted the primary vote could fracture among the numerous candidates running from the left. “When you have four or five or six progressive candidates all trying to compete with each other for that same chunk of the base, we might find out that Sanders’ support in 2016 doesn’t carry over to 2020 the way he’s expecting it to,” he said. Those divisions could create an opening for a well-funded centrist – such as billionaire media owner and former New York City Mayor Michael Bloomberg – to have a shot at the nomination by scooping up the moderate vote. And it’s the left that fuels the fire of today’s Democratic Party. Nearly half of Democratic voters in a recent Pew Research Center poll described themselves as liberal, up 17 percentage points from a decade ago.